I currently work with two Spanish companies and would be interested to hear from other international performers. 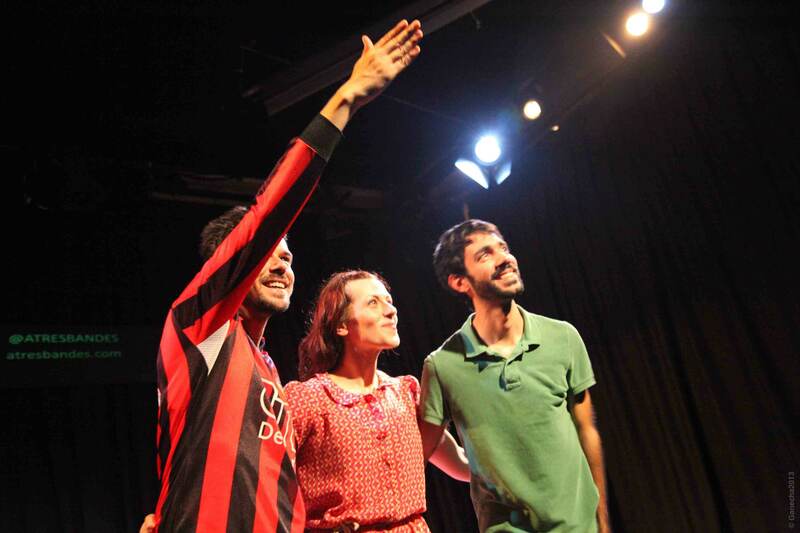 Since 2013, I’ve been working with Spanish theatre company ATRESBANDES as their UK producer. 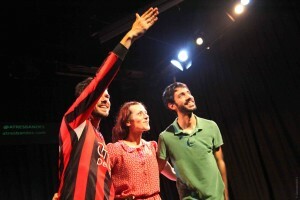 Based in Barcelona, the company are rapidly establishing a reputation as creators of sharp, perceptive work for international audiences, winning awards at theatre festivals across Europe. I work closely with their Spanish producer Núria Segovia Garrell on projects bridging Spain and the UK. In 2014, I produced the UK tour of their award winning piece Solfatara followed by a tour of Locus Amoenus in January – March 2016. The company have a new piece ALL IN, commissioned by HOME in Manchester and Festival TNT in Terrassa, Barcelona – please get in touch about tour dates. fragile, nocturnal performances between the UK and Spain. Formed in London in 2006 by iara Solano Arana (Spain), Malla Sofia Pessi (Finland) and Sammy Metcalfe (UK), the company currently lives and works in Vitoria-Gasteiz in the Spanish Basque Country. 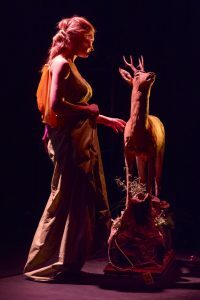 Shows include As the Flames Rose, We Danced to the Sirens, the Sirens (2010), Amusements (2012), Karaoke (2013), Domestica (2014), and Actress (2015). To date the company have toured work to the UK, Spain, France, Italy, Portugal, Germany, Austria, Ireland, The Netherlands, Kosovo, Bosnia and Herzegovina, Cuba, Canada, Brazil, Mexico and Australia.